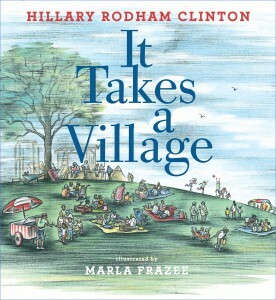 Hillary Rodham Clinton’s Bestselling IT TAKES A VILLAGE to be Published as an All-New Picture Book by Simon & Schuster Books for Young Readers, with Illustrations by the Two-Time Caldecott Honor Winner Marla Frazee | News and Corporate Information about Simon & Schuster, Inc.
NEW YORK, February 1, 2017—Former Secretary of State Hillary Rodham Clinton’s bestselling It Takes a Village will be published for the first time as an all-new, full-color picture book by Simon & Schuster Books for Young Readers. Releasing in fall 2017, it will be illustrated by Marla Frazee, a two-time Caldecott Honor winner and one of the most beloved illustrators of our time. The deal was made by Carolyn Reidy, President and Chief Executive Officer, and Jon Anderson, President and Publisher, Children’s Publishing Division. Robert B. Barnett of Williams & Connolly, represented the author. Steven Malk at Writers House represented the illustrator. Paula Wiseman will be the editor. Marla Frazee is an award-winning and bestselling author and illustrator. She was twice awarded a Caldecott Honor, one of the most prestigious illustration awards, for All the World and A Couple of Boys Have the Best Week Ever. She is also the author-illustrator of many other critically acclaimed books, including The Farmer and the Clown and The Boss Baby, which has been turned into an animated feature film scheduled to be released by DreamWorks Animation on March 31, 2017. Marla is also the illustrator of the New York Times bestselling Clementine series. 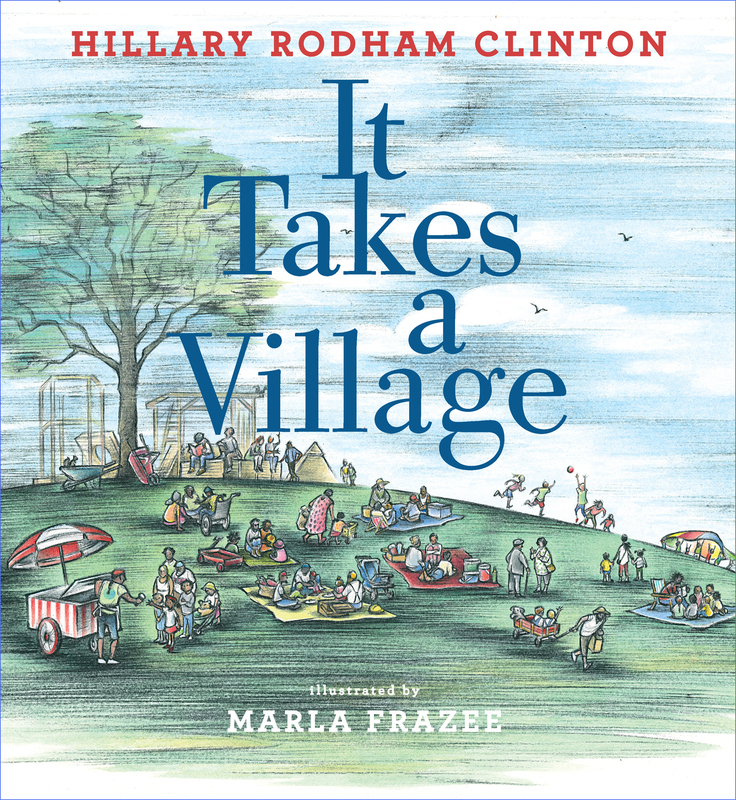 “I am deeply honored to help bring Hillary Clinton’s life’s work and devotion to public service, which has inspired me and millions of others, to children and those who love them,” said Marla Frazee.